America is home to some of the most interesting and unique roadside attractions in the entire world. Many truck drivers drive right by some of these places unaware of the adventure that lurks just off the highway. This list serves as a way to expose some of those places that truckers may not know exist. Furthermore, all of the places on this list are “trucker-friendly,”meaning that they all have truck parking. Some of the places are free and some charge for admission, but what these places all have in common is that they are truly worth the stop. 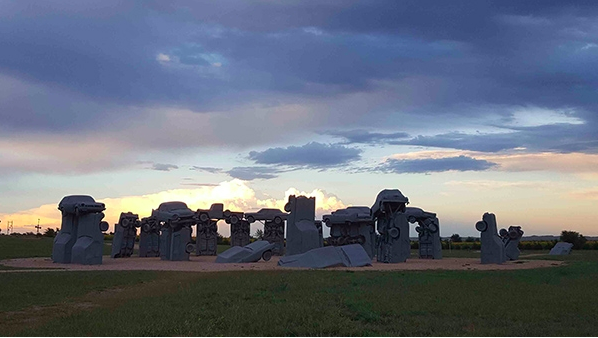 If you don’t have the time to fly across the Atlantic Ocean to see the real Stonehenge, then Carhenge may be for you. This attraction in western Nebraska replicates the original but uses cars in the place of stones. Parking/Pricing: There is space for 1–2 rigs in the dirt parking lot and parking available on the side of the road it is on (Co. Rd. 59) and admission is free. If you’re into fishing this is the museum for you. Outside you’ll find a 40-foot tall muskie that happens to be the largest fish statue in the world. They also have thousands of pieces of gear and trophy fish on display inside. Parking/Pricing: Cost of admission is $8.25. You can find parking in the grass lot just off of 27 as you approach the museum that has space for at least 5 rigs. This 5,000 square foot home literally carved into the rock face is a sight to see. The house has been turned into a museum that offers guided 12-minute tours. You can also enjoy their sculpture exhibit, zoo, and trading post. Parking/Pricing: Park in the main parking lot right alongside the fence. There is enough space for 4–5 trucks. You can expect a $6 charge for a guided tour. Surround yourself with 1,000 handmade Buddha statues in this garden as your gaze off into the vast Montana countryside. Parking/Pricing: Parking shouldn’t be an issue in their lower dirt parking lot and admission is free. Be warned: tours are only offered on Saturdays at 1 pm local time or by appointment and they are not pet-friendly. Just north of Tuscon stands this oasis of the desert known as Biosphere 2. 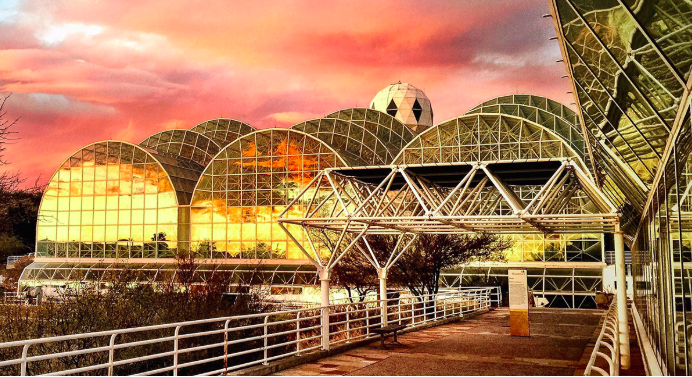 Owned and operated by the University of Arizona, Biosphere 2 contains a rainforest, an ocean, a coastal fog desert, and more! Parking/Pricing: Admission is a little pricey at $21 but well worth it. Parking can be found in their main lot, which can accommodate about 6 trucks. 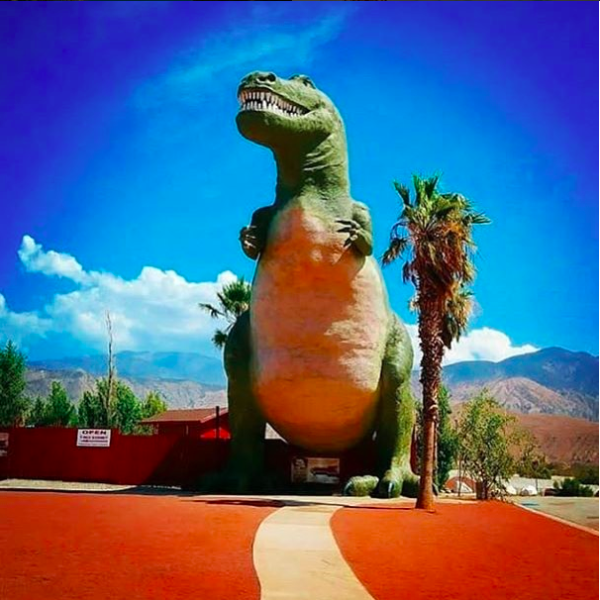 These massive dinosaurs have been looking out over the California desert since 1975 and have become an iconic roadside attraction. The two most popular dinosaurs are the 65-foot Tyrannosaurus Rex (left) and a 150-foot long brontosaurus. Parking/Pricing: Admission is $13 and there is a lot of parking space in their lot. If that is full, then you can park at the Shell right next door. 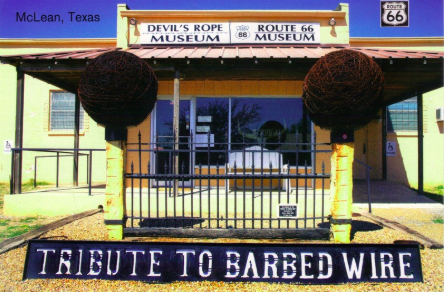 This museum truly is a “tribute to barbed wire.” Inside, you’ll find an example of just about every type of barbed wire ever made along with a collection of other fencing tools. Parking/Pricing: Admission is free and there is room for a couple of trucks in the grass lot behind the museum as well as the gas station next door. This grotto, which depicts the life of Christ, is truly a geological wonder as it is made out of rare gems and stones from around the world. In fact, it’s geological value is an incredible $4.3 million! Parking/Pricing: Admission is $8 and there is ample parking available in the Parkview Inn and Suites lot across the street. This “Lost Sea” is hidden in a massive underground cavern in the middle of Tennessee. You can even tour America’s Largest Underground Lake by boat, see it’s large population of rainbow trout, and gaze at the incredible geology. Parking/Pricing: Truck parking is limited to only a couple rigs on the side of the road just outside. The tour includes a 3/4 mile walk, a boat ride, and takes about 1.5 hours. It costs $20.95. This place has it all: a 200-foot tall sombrero tower, amusement park, truck stop, restaurants, shopping, and the country’s largest indoor reptile exhibit.Parking/Pricing: There is a lot of truck parking at their truck stop located right next to all the attractions. Pricing for the reptile exhibit is $8/person. This massive ball of twine is estimated to weigh an incredible 20,000 lbs. If you call ahead you can even arrange to add some twine to this roadside attraction! Parking/Pricing: It’s free to visit and there is a dirt lot adjacent to the attraction that can fit several trucks easily. Since 1959, this 26-foot tall 60-ton buffalo has been standing watch over the small town of Jamestown, ND. There is a nice leather shop, old-school general store, the National Buffalo Museum, and live buffalo herd within walking distance of the monument. Parking/Pricing: There is space for several trucks next to the monument as well as by the museum. The monument is free. The museum is $8. 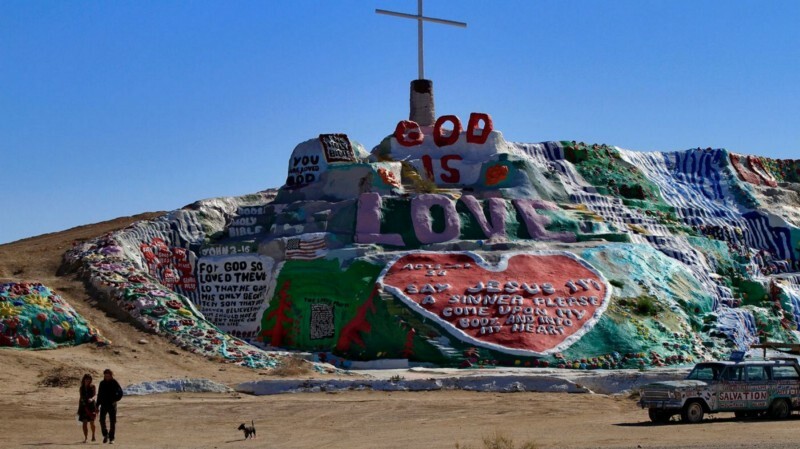 This man-made mountain is covered in biblical messages, so many that the latex paint used to create them total about half a million gallons. This is a great spot for some really cool photos. Parking/Pricing: This place is free, open 24/7, and in the middle of the desert with nothing around it so you park anywhere you want. This park is the only place in the world where you can take an alligator wrestling course. You also can pet, hold, take pictures with, and feed the alligators. TDP Pro Tip: If you bring your own fishing equipment, they allow you to fish for catfish, carp, and tilapia in their stocking ponds. If you catch a carp, they even encourage you to feed them to the alligators yourself! Parking/Pricing: There is a large dirt lot next to the main entrance that has plenty of space for trucks. Admission is $20, but that includes an opportunity to hold a baby alligator. $100 is the fee for the wrestling course and you can purchase food to feed the alligators for $2. If you’re a car junkie then this is the place for you. Along with having a large collection of rare Corvettes on display, they also have an exhibit on the 2014 sinkhole that opened up right underneath their museum. Parking/Pricing: Parking won’t be a problem as they have a lot in the back built for about 15 tractor-trailers. 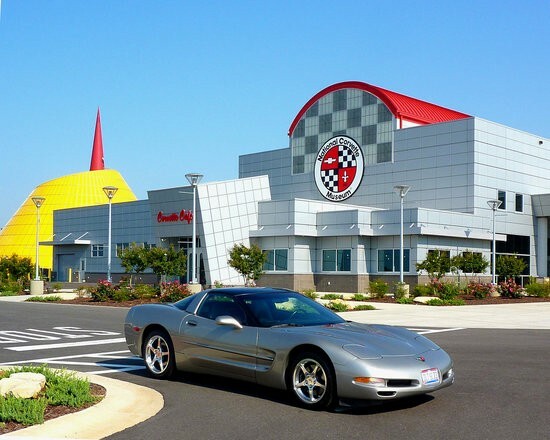 Admission is $10 and for an additional $10 you can get behind the wheel of a C-6 Corvette simulator. 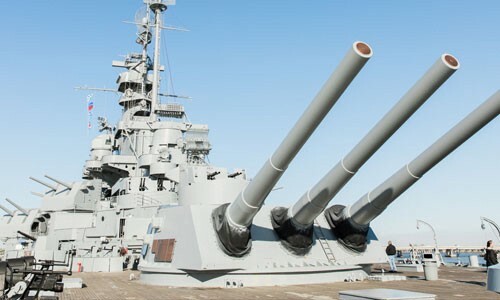 The USS Alabama served in WWII in both the Atlantic and Pacific theaters. It played an important role in Okinawa and the Gilbert Islands. You can also see the USS Drum, which is a WWII submarine that sunk 15 Japenese ships. Parking/Pricing: Admission is included with the $28 large vehicle parking fee. 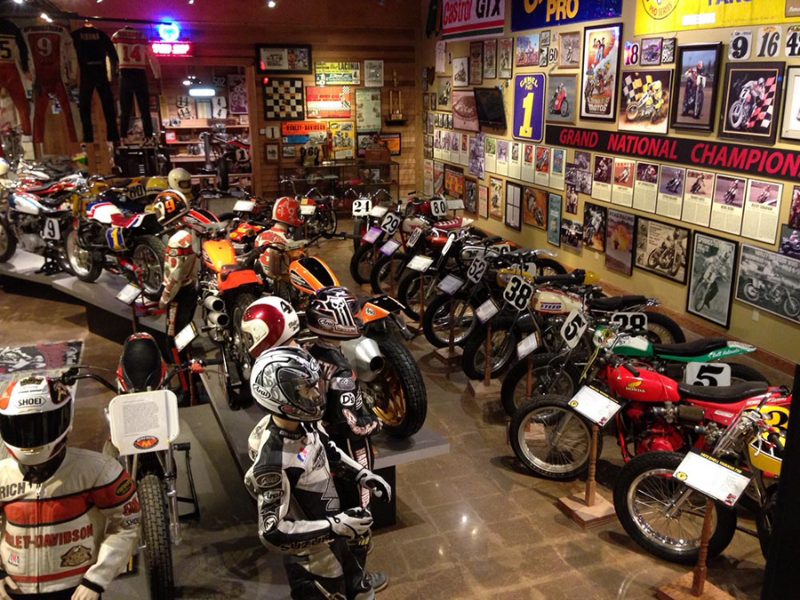 Inside the National Motorcycle Museum, you’ll find thousands of pieces of memorabilia and close to 500 motorcycles from around the world. Best part: there are no barriers, so you can up close and personal with some of history’s most iconic bikes. Parking/Pricing: Admission is $15 and the parking lot is large enough to fit several trucks. Attention bigfoot fans: This is the place for you! 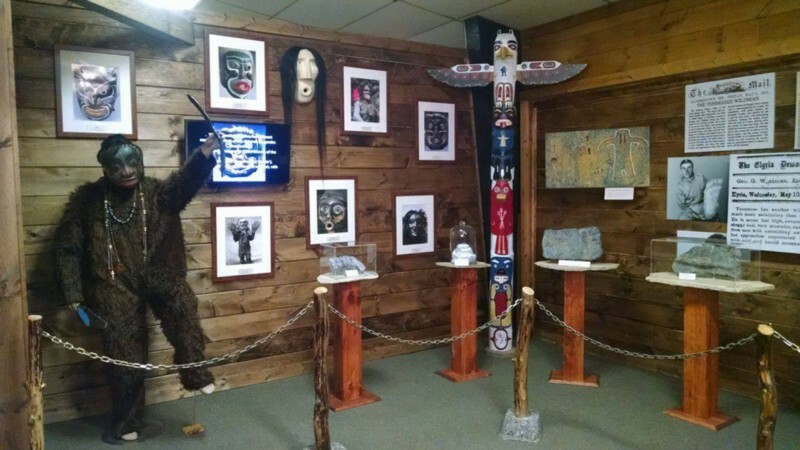 Expedition: Bigfoot is a 4,000 square foot museum that houses photos, artifacts, sketches, and even an up-to-date sighting map. Parking/Pricing: Admission is $8 and there is parking for several tractor-trailers in their gravel lot. This Bass Pro is outdoor enthusiast heaven. It is located in a transformed sports arena right alongside the Mississippi River. 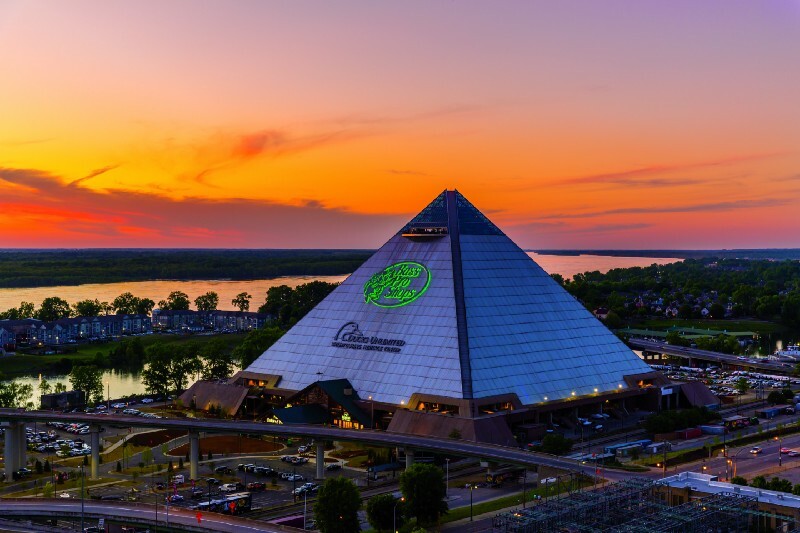 It features 600,000 gallons of water features, a swamp, the Ducks Unlimited National Waterfowling Heritage Center, and an observation deck on top of the pyramid.Parking/Pricing: It is free to shop but it costs $10 to go to the top of the pyramid for a great view of Memphis. The parking lot is massive so parking isn’t an issue but I would recommend parking by the bridge on the south side of the lot to make getting in and out easier. If you visit any of these spots be sure to share your photos in the Truck Driver Power app. 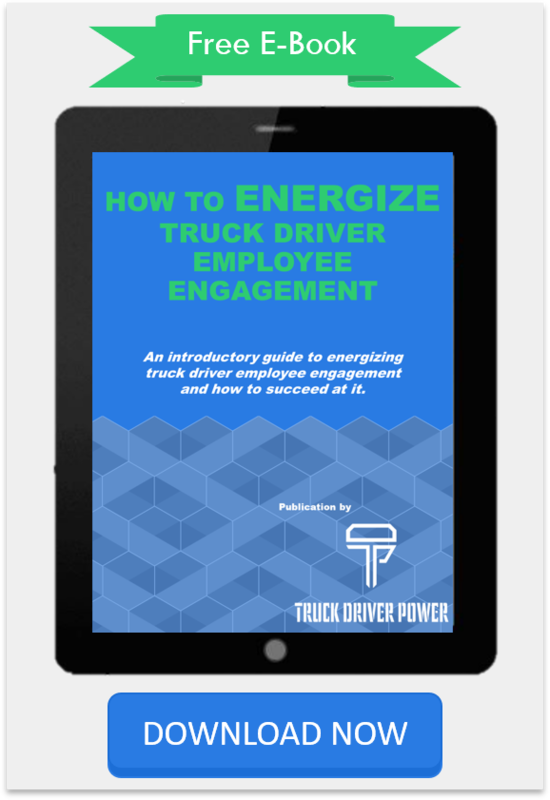 Truck Driver Power allows professional drivers to engage with their peers, plan their trips in accordance with HOS regulations, and connect with employers to get hired when they are looking for a new trucking job. The best part is it’s completely free for truckers to use!  You can download the app for free by clicking the link here. Lastly, thank you for reading and if you have any comments or questions you can reach out to Truck Driver Power on Facebook or Twitter.